We’ll probably never stop moaning about rental prices in the Netherlands at DutchReview (and rightfully so), but there has been another spike in rental prices. This time it’s not just concentrated around Amsterdam either. We’re all feeling the pinch. 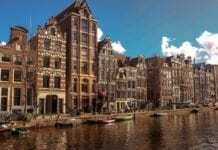 As people are looking for places outside of Amsterdam and even the Randstad, it is increasing rental prices everywhere. According to NOS, the greatest increase has been found in Apeldoorn, Almere, Enschede, Eindhoven and Rotterdam. Rental prices are on average over 10% higher than they were 1 year ago (eeeek). Sadly, not really. New houses are not being built at the rate of demand, meaning that landlords can charge essentially what they like and we will all pay it. Unless you’re earning serious bucks, you won’t be able to rent in the main Amsterdam region and so it’s driving people out of Amsterdam. 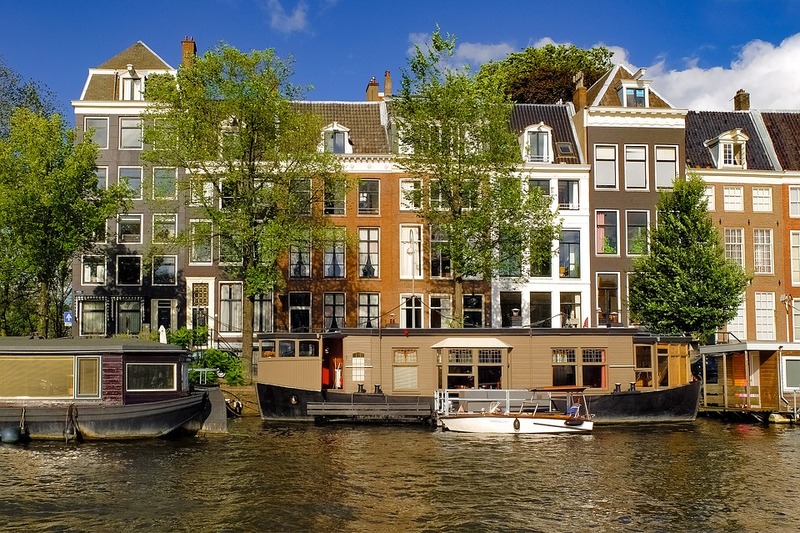 More people looking outside of Amsterdam = more demand in other cities = higher rental prices. As we all know, the Netherlands is one of the most densely populated countries. So until the housing issue is sorted out, we’re expecting to pay more and more every single year. This also goes for you students too (ah, the student house crisis). Looking for some info about renting in the Netherlands, you’ve come to the right place (click here)! There’s also rent allowance available if you’re struggling too. Do you have anything to say on rental prices in the Netherlands? Let us know in the comments, we’d love to hear your stories! Same is happening in Dublin. The politicians and media are blaming Air B & B for pushing up the price of rental accommodation here.